Young, however, didn’t originally plan to spend her life writing; she wanted to be an editor. But after graduating from college in 2009, she found many of her plans upended. Publishing jobs were nearly impossible to find in the midst of the economic downturn, her student loans were looming, and she had fallen in love with Ben, a Hong Kong native whom Young had met while on a semester abroad in London. Asia offered the chance for both economic security and personal happiness, so Young packed up and moved to Hong Kong — only to see Ben suddenly transferred to London a month after her arrival. 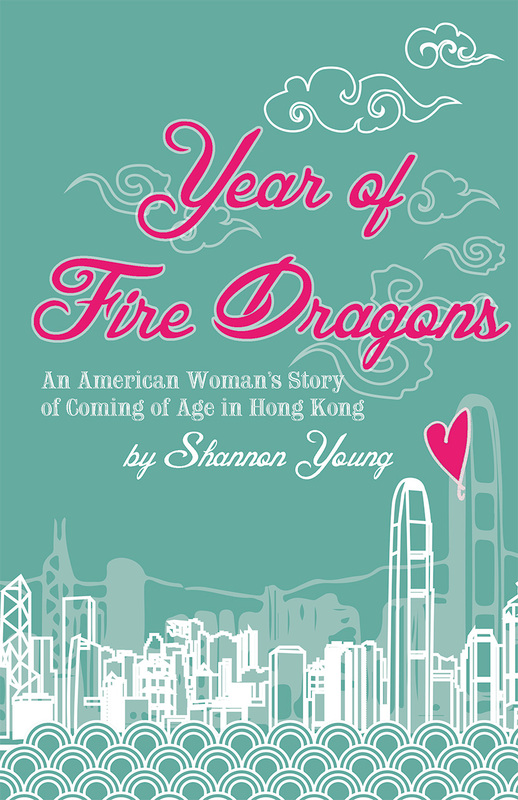 In a new memoir, Year of Fire Dragons: An American Woman’s Story of Coming of Age in Hong Kong, Young recounts the ups and downs of her first twelve months in Hong Kong as she grappled with a life totally different from the one she had planned.